 The first step is to call and Malone Financial Services can advise you on the most suitable remortgaging options. Your advisor will work with you to check the terms and conditions of your existing mortgage. These will tell if you are tied-in to your mortgage deal or if there are any early repayment charges. You can then decide if it is worth switching to a different rate or stay put until the penalties have expired. The whole process should take about 4 – 6 weeks to complete however this may vary from customer to customer.